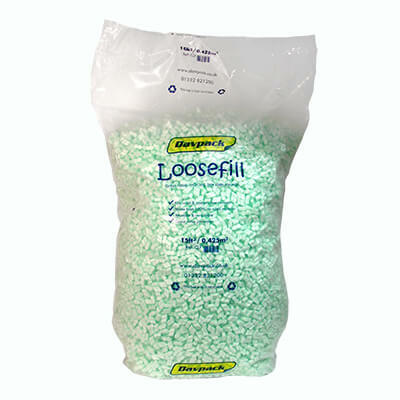 Our packing peanuts don’t just provide soft and reliable loose fill protection. The ‘figure of eight’ design ensures that the pieces interlock to minimise any shift in transit, no matter how roughly the load is handled in the process. 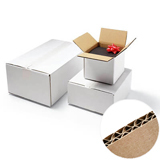 That also ensures stronger support for the sides of your carton, giving it a better chance of arriving at your customer in the tip top condition you want it to. 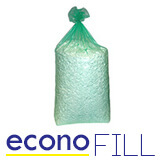 And if all that weren’t enough, it’s also one of the most environmentally friendly protective packaging solutions, because it is made out of 100% recycled raw materials and is itself fully recyclable and reusable. 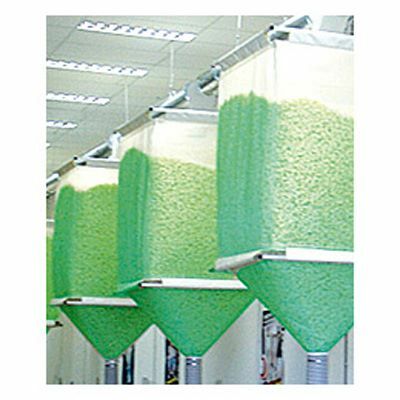 One of our biggest selling lines, polystyrene packing peanuts (also known as flow pack) are among the most effective protective packaging materials on the market. 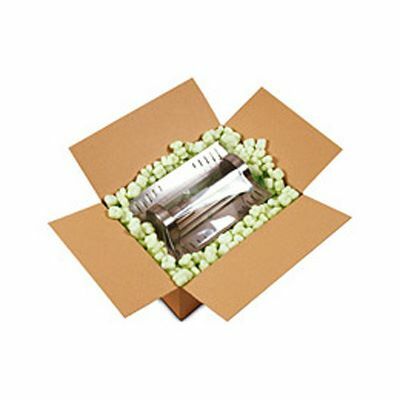 Perfectly designed to fill every space in a carton, they will protect and preserve even the most fragile or oddly-shaped cargo. 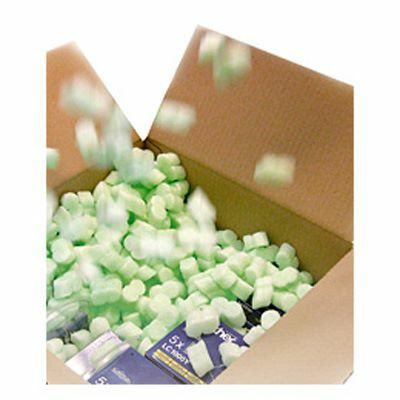 We stock them in huge numbers in our warehouse, so that we can always dispatch on the same working day that we get your order, as long as we receive it by 2:30pm. That means that chances are, you’ll have them on the very next working day. And don’t forget that the more you buy, the cheaper they get; you can save up to 15% on your larger orders. 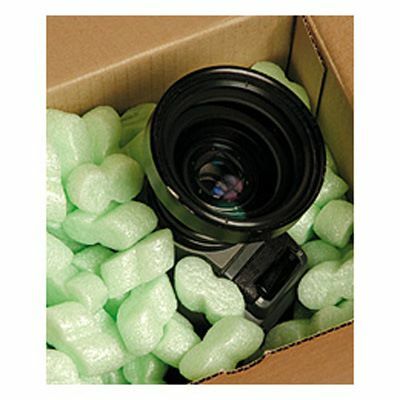 Orders of 2 or more may be part shipped to some destinations.